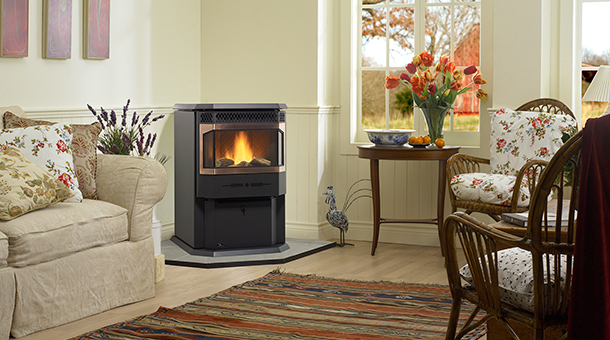 Pellet stoves burn biomass or thin rods of compressed wood pellets. 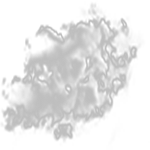 This type of fuel creates less smoke and ash and requires little to no adjusting as it burns. 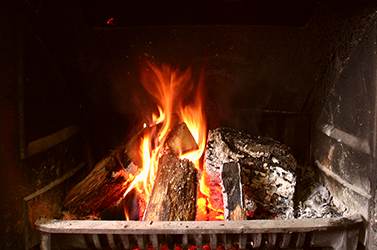 The pellets are easier to load into the stove than wood logs that go into a wood burning stove. They are also more eco-friendly as the pellets are made from sawdust and wood byproducts. 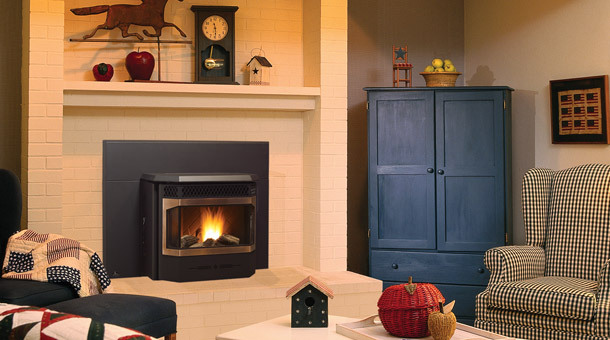 Installing a pellet stove in Vancouver, WA is a great way to warm a your favorite sitting room or the most common gathering space in your house. We offer sales, service and repair of pellet stoves! In addition to our large selection of pellet stoves and inserts, A Your Town Chimney also offers pellet products in the Vancouver, WA area. 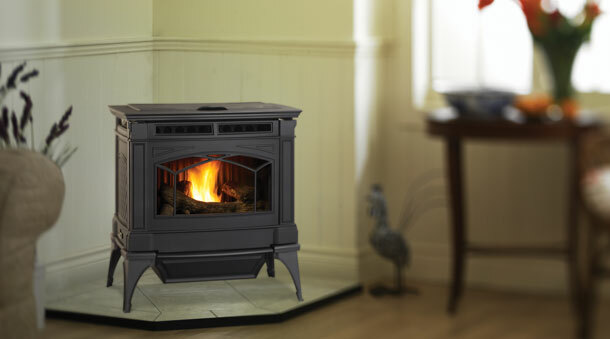 At A Your Town Chimney we offer the best pellet stove and insert brand names on the market. They are durable, efficient, cost effective, and have the best warranties. A Your Town Chimney has been working in Vancouver, WA and the surrounding areas, installing stoves for over 30 years. Our technicians safely and expertly fit inserts and install pellet stoves that look amazing. Pellet stoves and inserts are a great way to maximize your source of heating with as little maintenance on your part as possible. However, when it does come time to clean and maintain service for your pellet stove, A Your Town Chimney is the place Vancouver, WA trusts to get it done right. Our reputation for quality service and know-how is so outstanding that many of our customers have been referred to us by other happy customers. We are able to clean and maintain any brand of pellet stove you have, whether we installed it or not. When it comes time for your pellet stove maintenance, find out why people make A Your Town Chimney their only choice in pellet stove and insert service. Depending on the type of pellet stove you have, there are moving parts that may stop working. 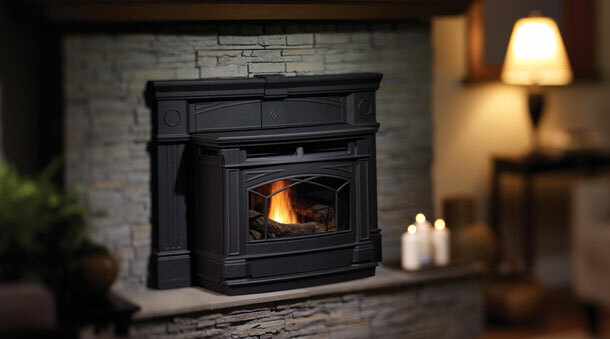 When you need pellet stove repair in Vancouver, WA, A Your Town Chimney is here for you. 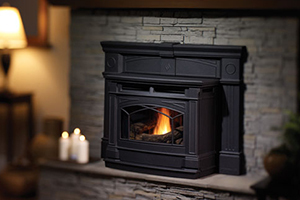 Our experienced technicians are trained and prepared to repair any pellet stove. Our work trucks come ready with parts to avoid having to wait while we make an order. Your convenience matters to us. We schedule a time to come out that works with your schedule. We are on time and ready for your pellet stove repair. We will get your pellet stove working again, guaranteed! 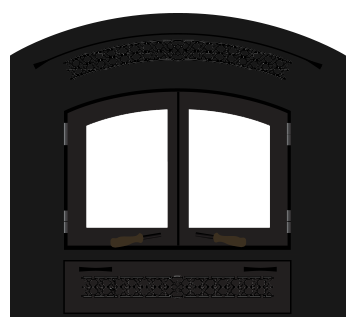 Contact us as A Your Town Chimney in Vancouver, WA to find out more about the high quality pellet stove brands we offer and the service available to maintain them. Make sure you also stop by to pick up any pellet stove products you need! Dim: w 24.5" h 34.125"
Dim: w 29.5" h 31.75"
Dim: w 26" h 19.5"
Dim: w 27" h 23"